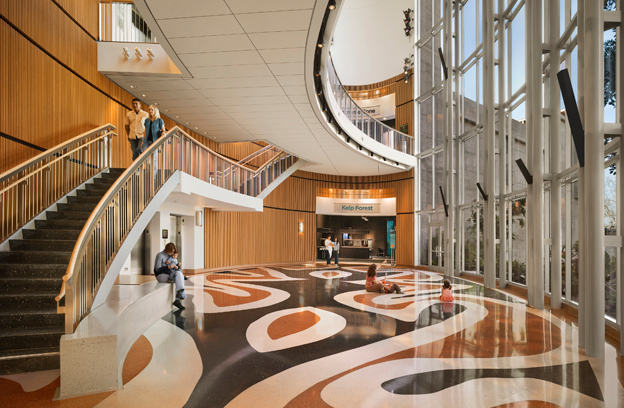 Cammisa + Wipf designed the complete electrical distribution system for the Phase 2 addition to the original Science Center. Power distribution included a 2000 kw emergency power unit, power to life support equipment for support of marine life and exhibits, fire alarm and various control systems. 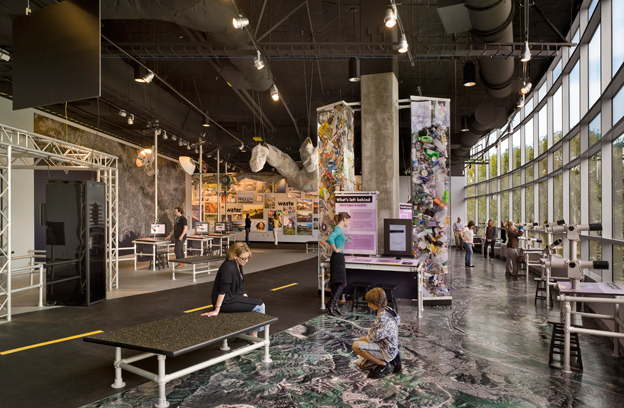 Called Ecosystems, this major expansion nearly doubled the amount of exhibition space in the center and featured an unprecedented blend of live plants and animals, and hands-on science exhibits in 11 immersive environments—unique among science centers in the United States. 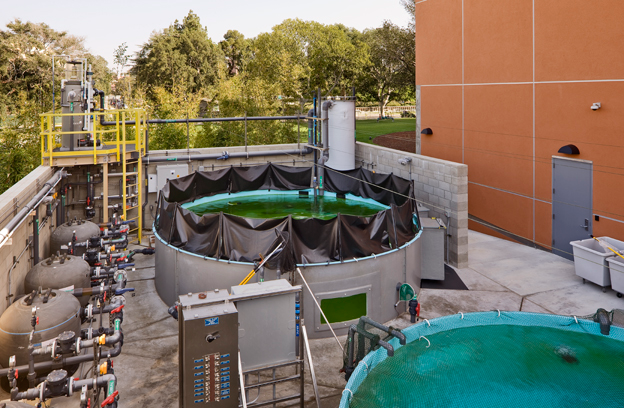 It includes a 188,000-gallon kelp tank populated with live kelp, fish and other marine life; a desert flash flood; and a special gallery dedicated to the urban ecology of Los Angeles. Ecosystems occupies 45,000 square feet and features nearly 400 species of plants and animals. 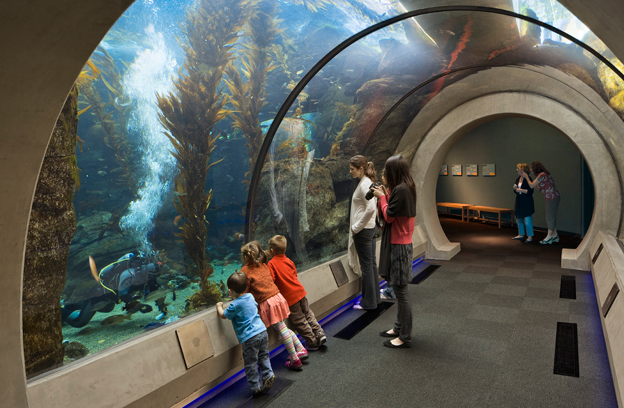 The California Science Center is one of the most popular museum destinations in Southern California. It has received more than 18 million visitors since opening in February 1998. 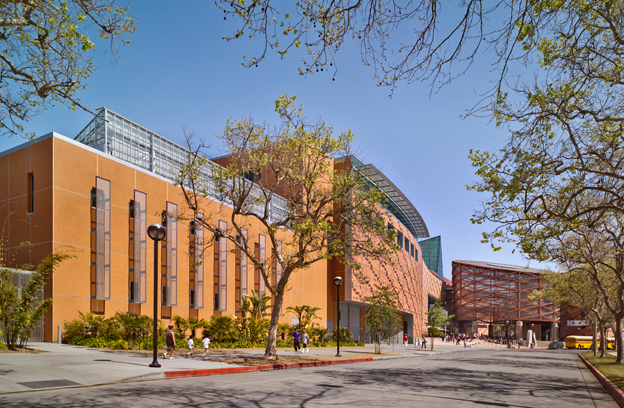 The Science Center provides a rare model for science learning by combining exhibits with an on-site Science Center School and Amgen Center for Science Learning as well as a teacher professional development program.